CLICK HERE FOR SOFTBALL CAMP REGISTRATION FORMS! Youth softball players will get a chance to learn from some of the area’s best college softball players during Kellogg Community College’s Summer Softball Camps in August. KCC’s softball team and head softball coach Derek Herman will lead two Summer Softball Camps for youth Aug. 21, including a camp for fourth through eighth graders from 8 a.m. to noon and a camp for ninth through 12th graders from 2 to 6 p.m.
Camps will cover both defense and hitting and will be held outdoors at the Flannery Fields softball complex in Bailey Park at 1392 Capital Ave. NE in Battle Creek. Participants should come ready to play and bring a softball glove, helmet, bat, snack and a water bottle. The fee for each camp is $50, which is due with camp registration and includes a camp T-shirt for all campers registered by Aug. 10. Scholarships are available for select participants; interested parties should contact KCC’s Lifelong Learning Department at 269-965-4134 or ll-info@kellogg.edu. By mail by completing the registration forms online at www.kellogg.edu/youth and sending the forms with payment to Lifelong Learning, 450 North Ave., Battle Creek, MI. 49017. By phone using a debit or credit card for payment by calling the Lifelong Learning office at 269-965-4134. By fax by completing the registration forms online at www.kellogg.edu/youth and faxing the registration forms and payment information to 269-565-2129. In person at the Lifelong Learning office in room 102 of the Ohm Information Technology Center on KCC’s campus at 450 North Ave., Battle Creek. 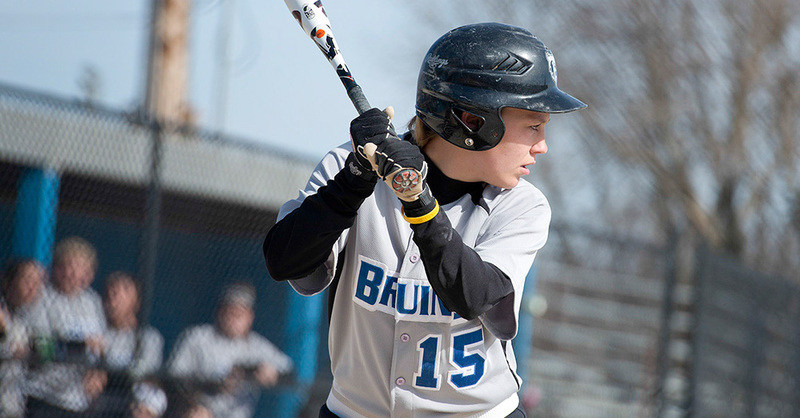 For more information about the softball program at KCC, contact Coach Herman at 269-965-4151 ext. 2555 or softballcoach@kellogg.edu or visit www.kellogg.edu/softball.